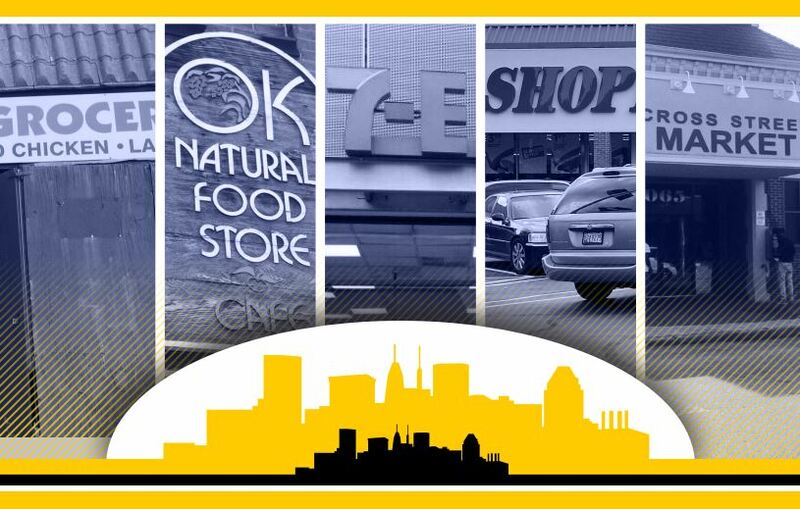 A partnership between the Baltimore City Food Policy Initiative (a program of the Department of Planning) and Johns Hopkins Center for a Livable Future has produced a second report on Baltimore City’s food environment. Baltimore’s 2018 Food Environment Report looks at quantifying the quality and availability of healthy food throughout the city—using the findings to identify Healthy Food Priority Areas. Previously referred to as “food deserts,” the new Healthy Food Priority Areas designation intends to more clearly demonstrate how a limited access to healthy food is not a naturally occurring phenomenon. 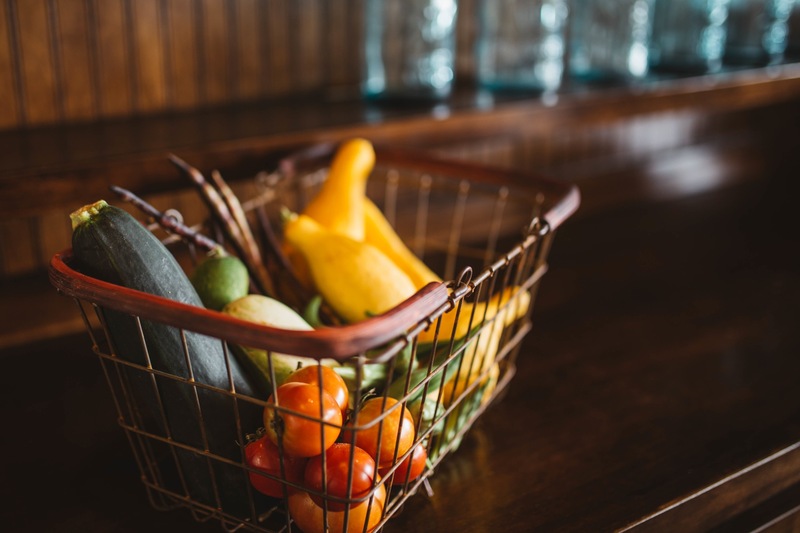 Rather, access to healthy food is rooted in a local retail environment, but is more deeply influenced by social inequalities and physical planning failures, such as poor public transportation options. The food environment comprises both physical and social elements that can influence a population’s eating patterns. The report is the second of its kind for Baltimore, building upon the Mapping Baltimore City’s Food Environment report from 2015. This 2018 report expands the existing analysis to illuminate a focused approach to addressing food access by addressing specific challenges, including retail opportunities, nutrition assistance, and urban agriculture. Additionally, the 2018 report leverages the stories of residents to better understand the food landscape.